Please check for next class location details below and type name of the class in comments box upon checkout. 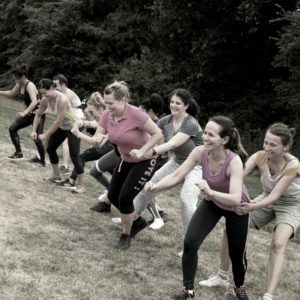 Every Friday at 18.30 Westway Fitness Club next to Ladbroke Grove station. No membership required. 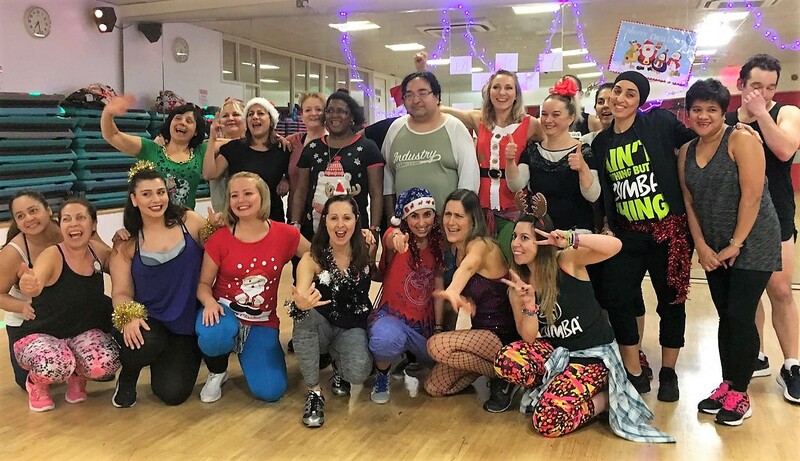 A super fun combination of dance & aerobics performed to latest pop hits, incorporating elements of different dance styles including R’nB , Hip Hop, House and more. 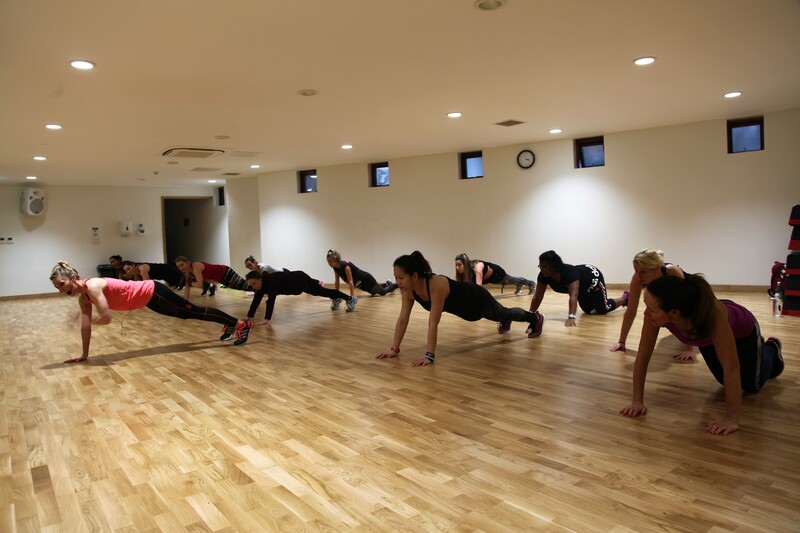 It increases fitness level, overall body coordination, flexibility and burns calories …and unleashes your inner Diva. Pretty much the most awesome workout ever. 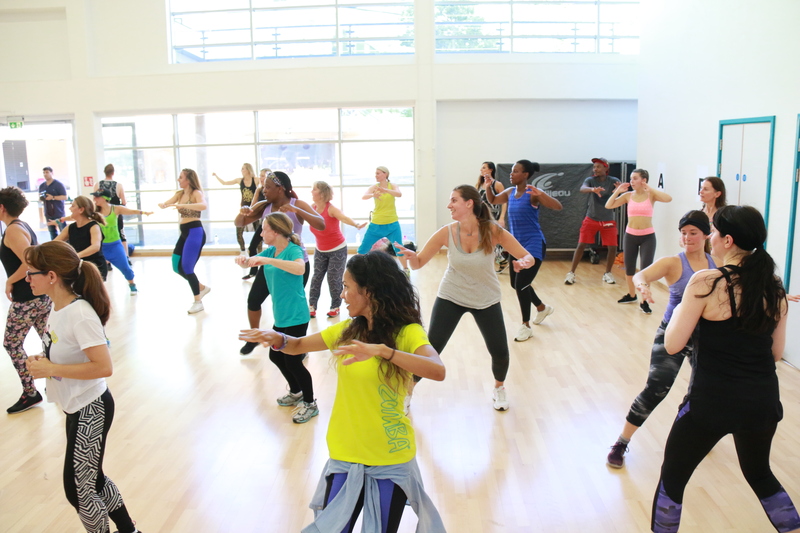 A dance fitness program inspired by various styles of Latin American dance and performed primarily to Latin American dance music. Dance to great music, with great people, and burn a ton of calories without even realising it. It’s fun, effective and made for everyone! Wow! What can I say? 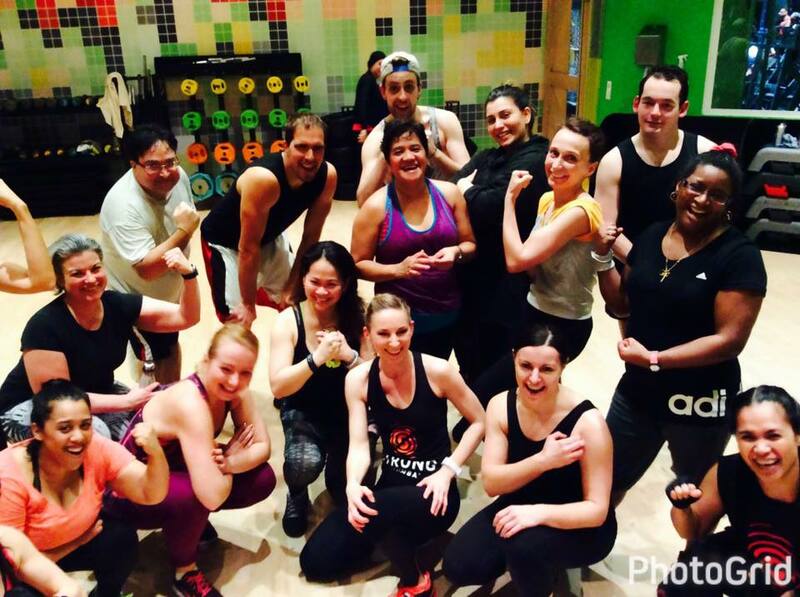 As a regular zumba instructor, recent Strong by Zumba devotee & future SBZ instructor, I was blown away! 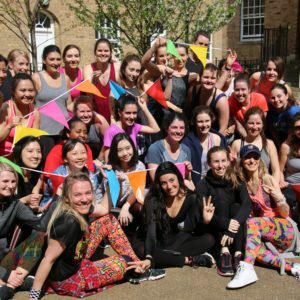 Arleta was a wonderful encouraging motivator to a full to capacity class of smiling happy sweaty lunatics who couldn’t help but to give it all they had plus a bit more that Arleta cleverly extracted with her infectious enthusiasm. I was working with an injury and Arleta gave some very specific modifications to me personally which even I as a teacher had clearly not even considered. 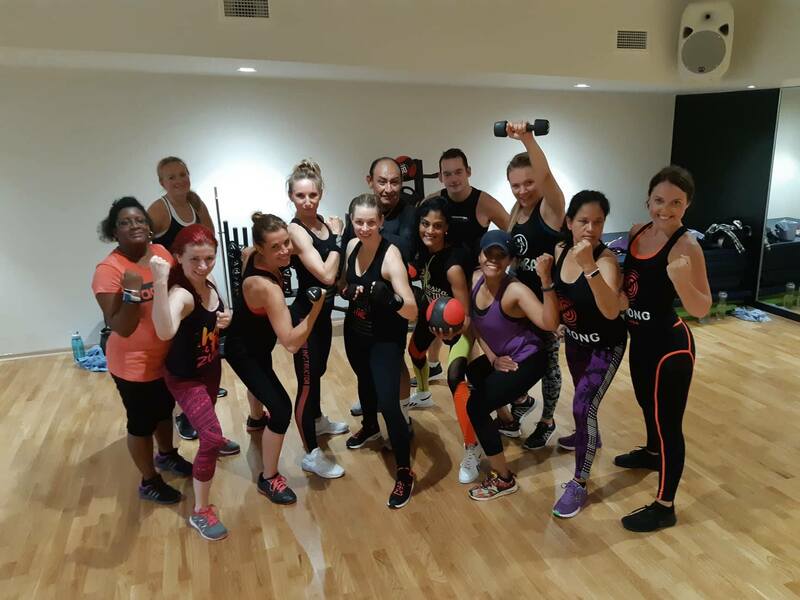 Clear, concise cueing meant that the whole class was moving as one, keeping up, rejoicing in the amazing energy, feeling successful and getting one of the best workouts out there. I am on Arleta’s social media and I suggest you do the same! 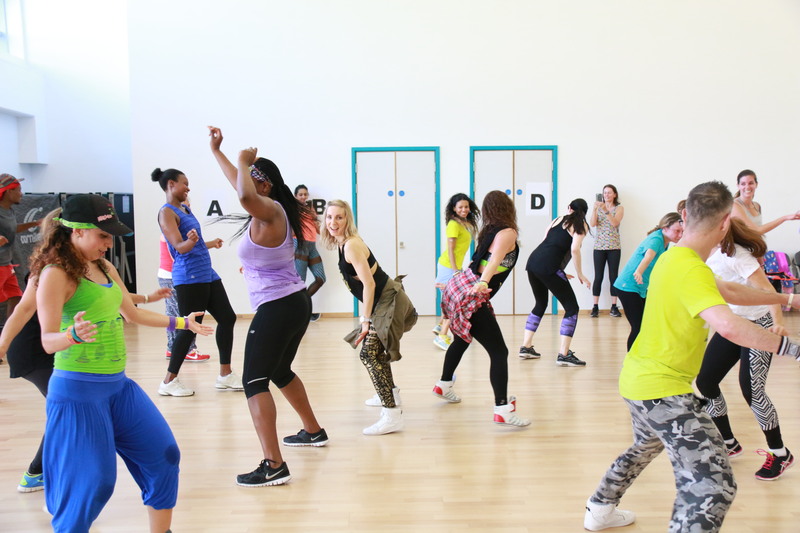 I went to the recent Strong by Zumba class @Gymbox Westfield last Sunday. I can’t wait for the next class to be arranged as I won’t have to second guess on booking asap! Thanks Arleta. One of the best Zumba teachers I have encountered. 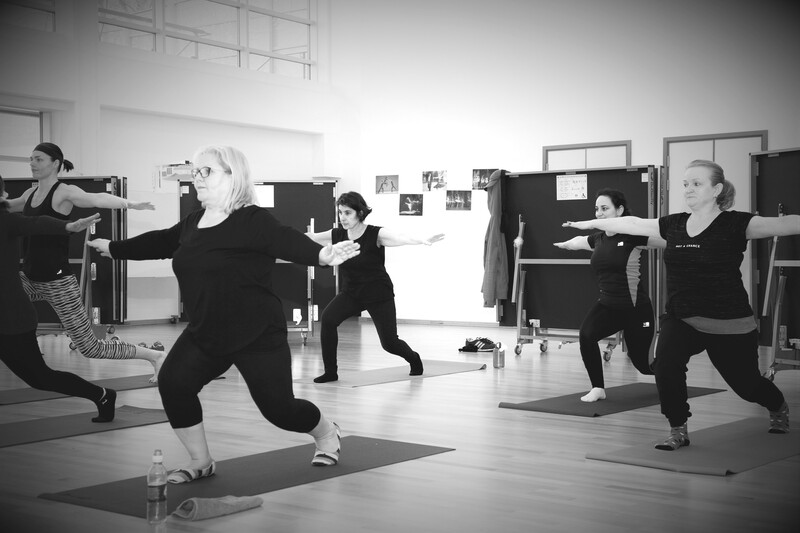 Her classes fill everyone with energy and make us feel good about ourselves. Her smile is infectious and she makes great routines. 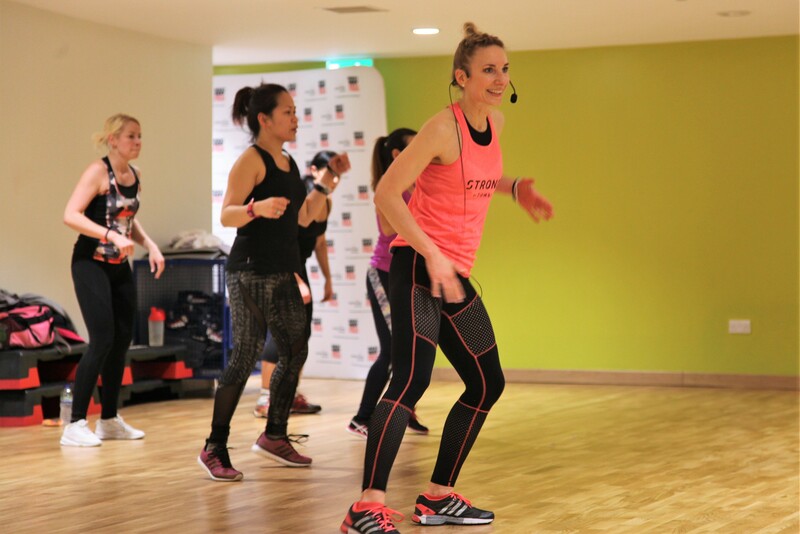 Plus, she incorporates dancing and aerobics, which are really a great mix with Zumba. Love her! Arleta is such a professional in teaching technique, personal attitude towards you, and her personality of course is amazing. 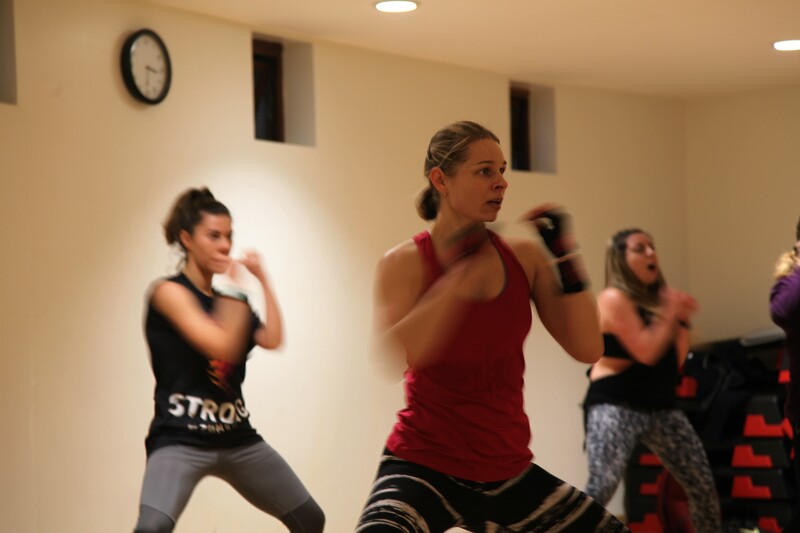 I have been attending Strong by Zumba classes with her on weekly basis and under her supervision, hard training and persistence I can see real results. My body got shape, strength and I strengthen my core what I appreciate the most. 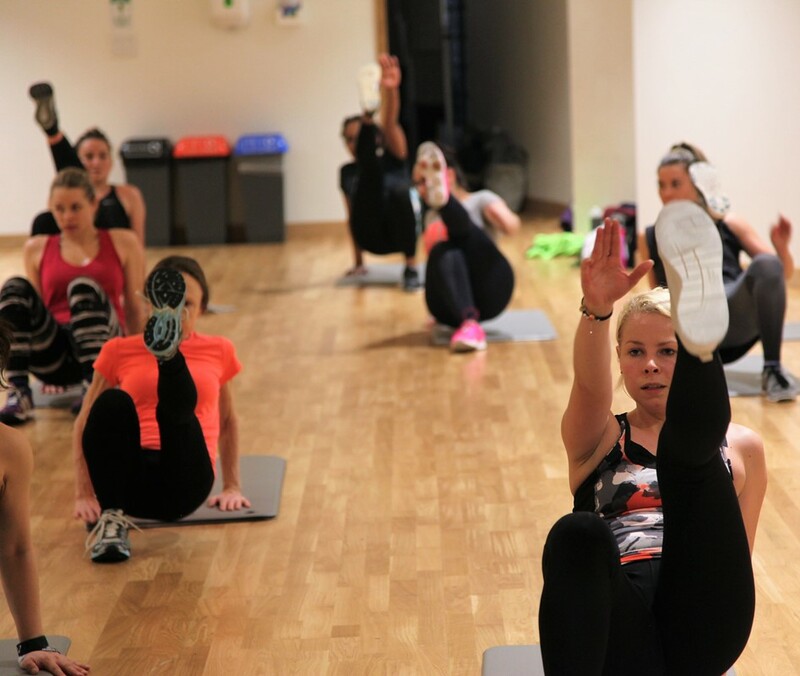 I can highly recommend Arleta as a trainer and class instructor because she is just so dedicated towards fitness and healthy lifestyle and you get the best professional advises together with brilliant attitude and aproach. Arleta is very cool, it is very easy to connect with her because of her great personality. 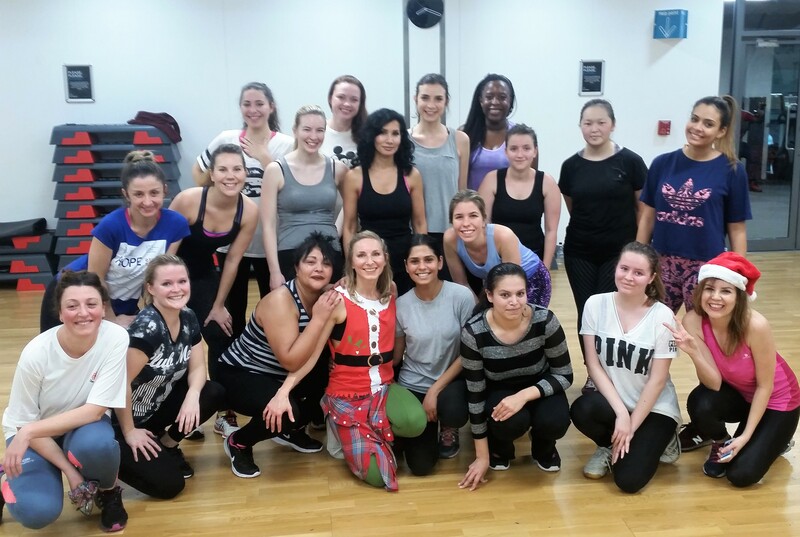 She creates a very pleasant atmosphere during her classes and they really are top quality. In her Zumba classes she has great choreographies and great Latin and English rhythms. They really are classes that you don’t want to miss and I would definitely recommend them.